Secondary functions not working properly or missing components are disclosed as follows Key Functions are made up of primary and secondary functions. Product Grading System . Condition: Used. The item up for sale is. ITEM HAS BEEN USED BUT STILL WORKS PERFECTLY WELL.WAS REMOVED FROM A WORKING SYSTEM. LOC(M13 BACK). We will respond promptly to your inquiry. 5CTFV 05CTFV CN-05CTFV. 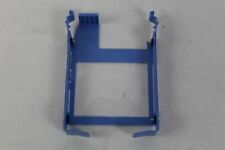 Part number: UJ167, 5CTFV. 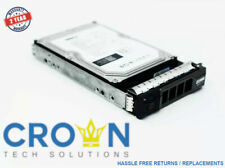 Dell Laptop BD-ROM Drive UJ167 Slot Load SATA. 1x Dell 331JR 180GB 2.5" SSD- Refurbished. Networking (40). Servers (18). Cisco (40). Hard Drive (10). This item is in used but good working condition. Tested for Full Functions/ R2 Ready for Reuse. FACTORY SEALED, NEW OPEN BOX, REFURBISHED = Tested for Full Functions, R2/Ready for Reuse. 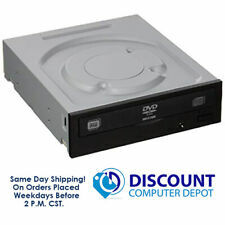 Internal Desktop DVD Burner Sata Drive. 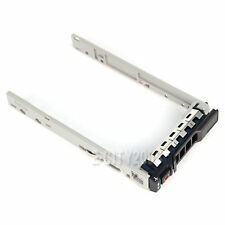 Compatible Model: Dell Latitude E5420 E5220 E5520 Series. 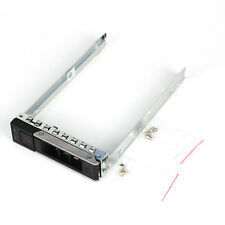 DELL GENERATION 14 POWEREDGE SERVER R740 R740xd LFF 2.5" HDD TRAY CADDY. COMPATIBILITY: DELL POWEREDGE SERVER R940 R440 R540 R740 R740xd T640 PowerEdge C6420 Precision 3930. P.N: DXD9H/0 DXD9H SIZE:FOR 2.5" HDD. DP/N : R494D F767D J132D. 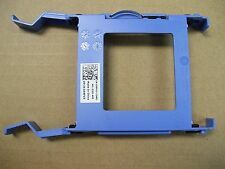 1 HDD Tray (R494D). OptiPlex 380. OptiPlex 580. Optiplex 960. OptiPlex 980. OptiPlex 990. OptiPlex XE. Part Number ST300MM0006. PGHJG / 0PGHJG. Interface SAS. Manufacturer DELL. Conditions USED. Spare Numbers. Dell J317F 0A36073 1TB Hard Drive 7.2K 3.5" (YR660) HDD For Poweredge Servers. Condition is Used. Shipped with USPS Priority Mail. PART NUMBER: 9141W. 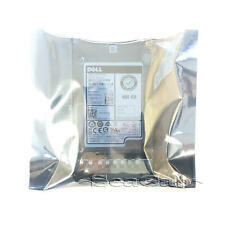 Product was received from Dell as fully tested and ready for resale. DELL REFURBISHED Boxes may have labels on them. Boxes or bags may have been opened to verify contents and to take photos. All attempts will be made to resolve the issue. Wide range of Products. Good Part Sub Numbers: Refurbished. Picture is for reference only. You may not get exactly what is pictured. If you are interested in purchasing. 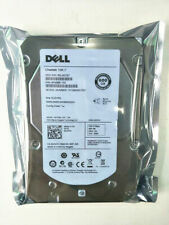 Dell 00X3Y 500GB 7.2K 72000RPM SATA. Part # 00X3Y. 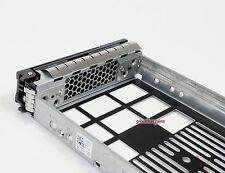 2.5 HDD ST9500620NS Hard Drive In Tray. Model # ST9500620NS. Size 500GB. Interface SATA. Hard Drives. You may be interested in. DP/N : DN8MY 0DN8MY. OptiPlex 390. OptiPlex 790. Optiplex 990. OptiPlex 3010. OptiPlex 3020. OptiPlex 7010. OptiPlex 9010. This will enable you to add a second hard drive to your notebook. Note: this is not compatible with the Studio 1735 and 1737. Works with 2.5" HDD or SSD, 9.5mm maximum height. 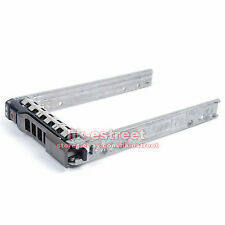 Add a 2nd drive to your Studio 1745,1747, 1749 laptop with this caddy. 2YR WARRANTY !! OEM DELL !! FREE SHIPPING ! 0F238F, F238F, 0X968D, X968D, 0G302D, G302D F236H F9541. 09W8C4, 9W8C4, 0Y004G, Y004G. 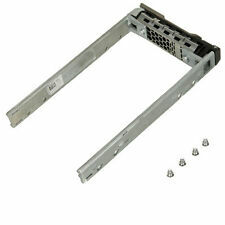 With this adapter, you can install a 2.5" SATA/SAS/SSD drive in the 3.5" F238F tray. This is the adapter only. This item has been tested for key functions and is R2/Ready For Resale. Local pickup is available. The item exteriors may have minor scratches, scuffs, dents, cracks, nicks, etc. Trending at $5.11eBay determines this price through a machine learned model of the product's sale prices within the last 90 days. Capacity: 900GB. SAS drives have been cleaned, tested and in working condition. Interface Types: SAS Serial Attached SCSI. 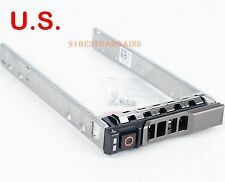 Form Factor: 2.5inx15mm SFF Server Drive. Speed: 10,000RPM. One (1) caddy as pictured and described. Drop us a line and we will assist if we can. We all rally together under the battle call, "Hey! That's not junk!". Bringing about that shift. not included .